Penn State's whole punting situation looked a little better this past weekend after weeks and weeks of short kicks and shanked punts. The hero of the week; Daniel Pasquariello, Penn State's Australian born punting prospect who brought a fair amount of composure to an otherwise unstable position this past week against Indiana. His punts averaged out at only 37.3 yards per punt but a 48 yard boomer and 5 inside the Indiana 20 was at least a consistent performance. Pasquariello has been on the roster since Day 1, so where did the sudden success come from? "I think No. 1 is just the reps," head coach James Franklin said earlier this week. "He's getting game reps and experience. I think I mentioned to you guys early on in the season we had a couple of games where our protection wasn't as solid and we almost had a couple blocked, and I think that had an effect on those guys. They started rushing it and changing their normal routine. So we were able to work past that." In a team oriented sport, punting doesn't just come down to the player who is kicking the ball, everyone on the field has a part to play. Once those issues get taken care of, its back to basics for both Pasquariello and fellow punter Chris Gulla. 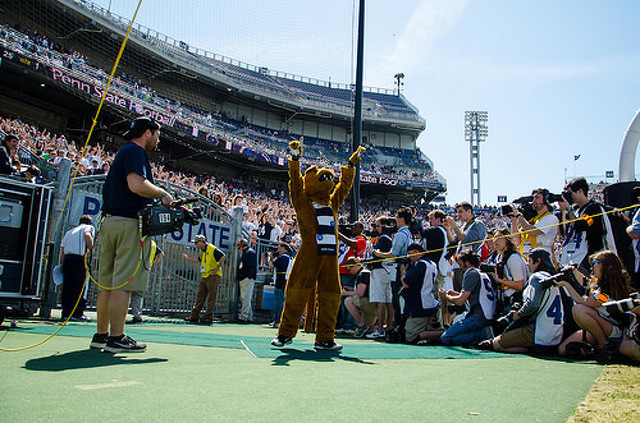 But that's not all that has changed -- going from directional kicks to just getting it down the field has given the two Nittany Lion punters one less thing to focus on. Just make good contact and get it down the field. "The other thing is we've gone away from kicking to specific areas of the field, and just say kick it as far as you possibly can anywhere within the 53 and a third yards of the field and put the pressure on the coverage guys," Franklin said. "The way we're covering the kicks has been really valuable as well, because our philosophy is you don't kick it right down the middle of the field because those guys that are returning it are special players, and you're putting everybody else in tough spots. But right now where we're at from an experience standpoint at the punter position, let's put the pressure on everybody else and allow that guy to go whack it. So I think that's helped." "Then what I'm hopeful for is once they build confidence in the games, that we can get back to directional punting, because I think that's in our best interest long‑term." Like so much of what Penn State football has been focused on this season, it's a process. 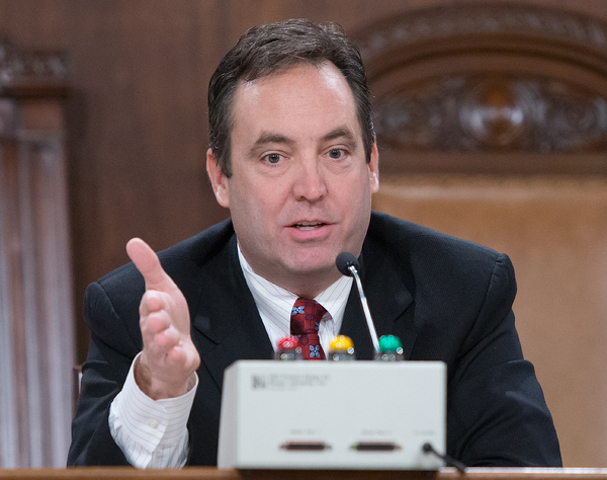 Pennsylvania State Senator Jake Corman (R) was tabbed for a significant leadership position in the state senate on Wednesday. Corman, who won a fifth term representing Pennsylvania’s 34th senatorial district in last week's general election, has now been elected majority leader.